 CEPOL’s online learning platform is open to all EU law enforcement officers and is free to use. Online learning is a good way to learn at your own pace and in your own time. 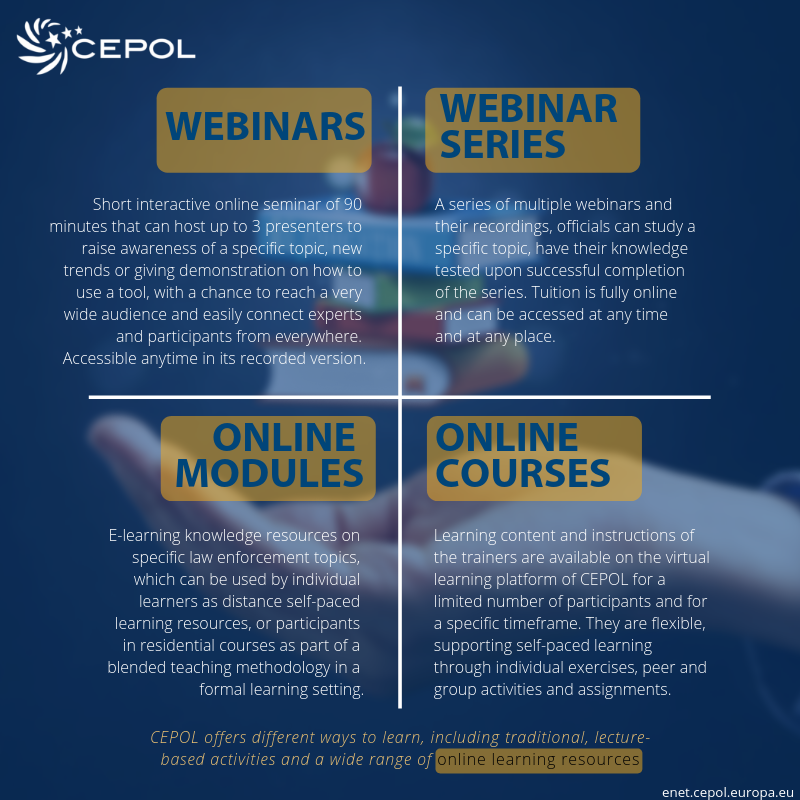 You can choose from webinars, online modules and courses or join communities of practice. To take part in online learning, you must be a registered e-Net user.